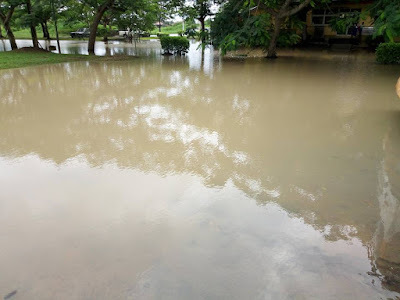 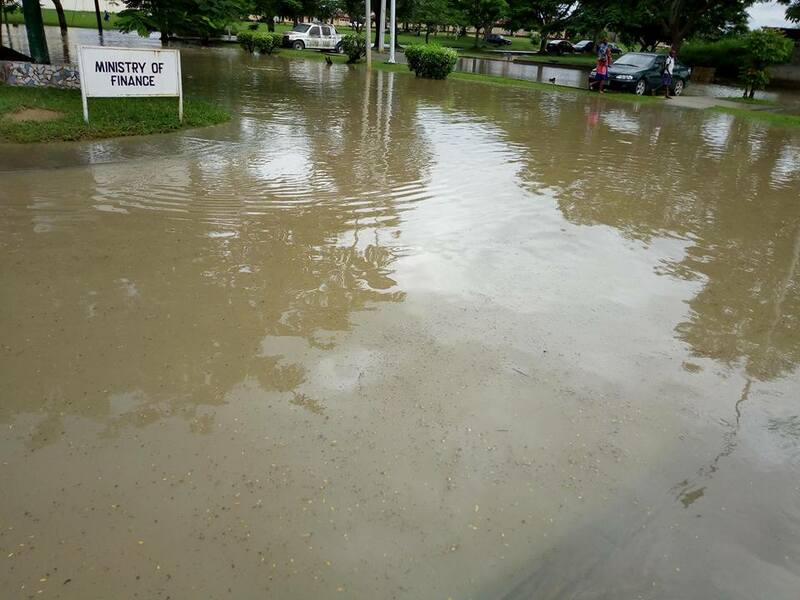 It has been reported that major activities have been affected in the Idongesit Nkanga area of Akwa Ibom state after heavy flood, Thursday took over the Secretariat. 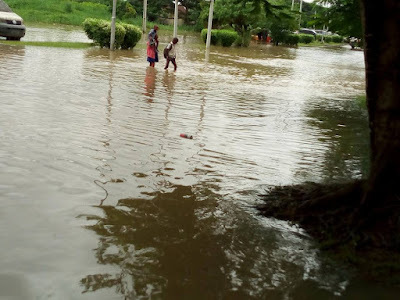 Local reports show that the flooding which disrupted workers activities, came after the heavy rainfall of Thursday morning in Uyo, the capital city of Akwa Ibom state. Those affected by the flood disaster include: workers of the Universal Basic Education Board, SUBEB as well as Ministry of Finance who struggled to gain access to their respective offices. Commercial drivers were also victims as the water submerged to lot vehicles including tricyclists.